Strongbox can offer the Cannabis Industry several options to fulfill their security guard requirements. We can provide our clients with highly trained and specialized armed security professionals or unarmed uniformed guards to protect their warehouses, cultivation facilities, labs, retail/dispensary facilities and processing facilities. We can also provide security personnel to check ID’s, keep an accurate count of customers, and handle foot and vehicle traffic control requirements for your medical dispensaries and retail locations. 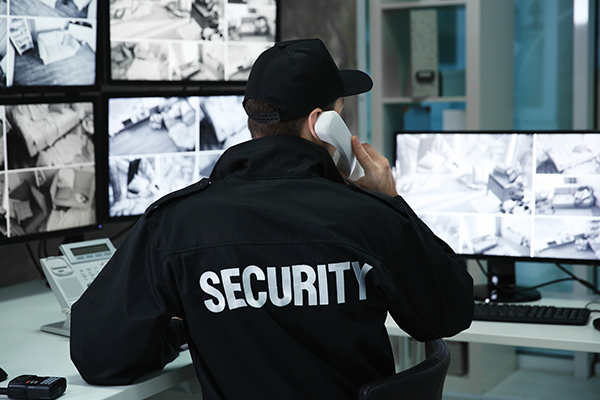 We pride ourselves in our ability to supply the most highly trained security professionals being offered to the industry in Massachusetts. Trust in Strongbox to protect what you’ve worked so hard to build.